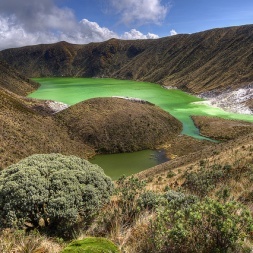 Laguna Verde, one of Colombia’s many spectacular natural sites. 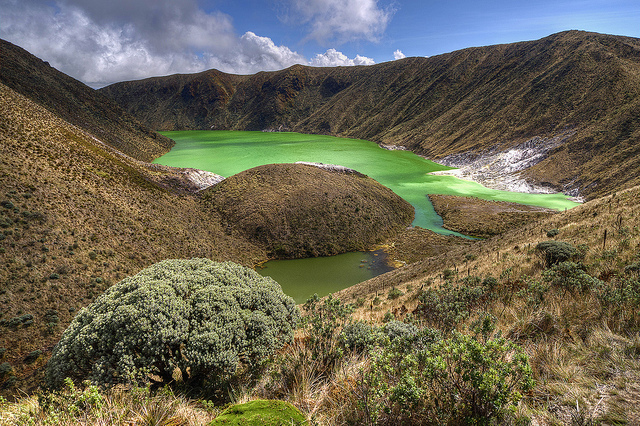 Ecuador’s neighbor to the north, Colombia is home to more vertebrate species than any other country on Earth, and ranks number one in the world in terms of bird, amphibian and butterfly species. Roughly 10% of the planet’s species are found amid its many ecosystems, which range from the Andes Mountains and Amazon rainforest to grasslands and coral reefs. 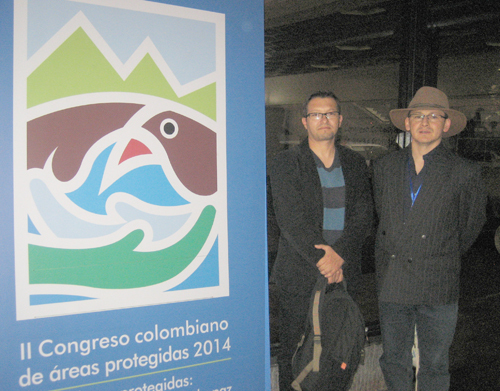 Colombia is also home to more than 90 different indigenous groups. 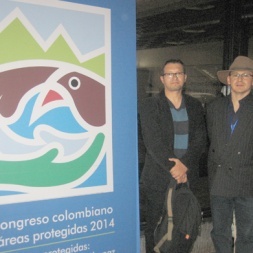 Despite this miraculous array of cultural and biological diversity, Colombia’s unique species and indigenous people face great threats. Extractive industries such as oil, mining and logging continue to degrade and fragment ecosystems. Now, we are seeking opportunities for partnerships with regional governments and local conservation groups to preserve these irreplaceable cultures and ecosystems.